Hello. 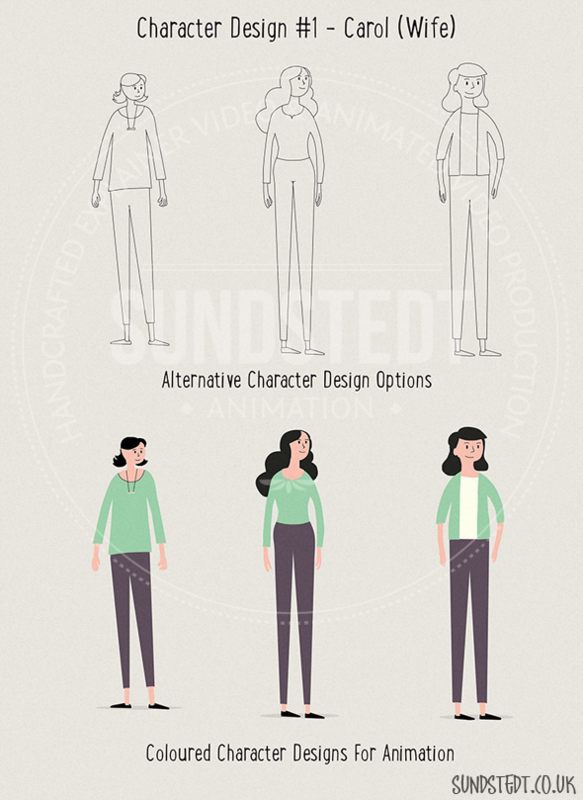 We are an award-winning motion graphics and 2D animation studio. We are an innovative motion design, animation and illustration studio in the Glasgow area. We craft incredible motion design and cartoon animations with the goal to wow audiences of all ages. 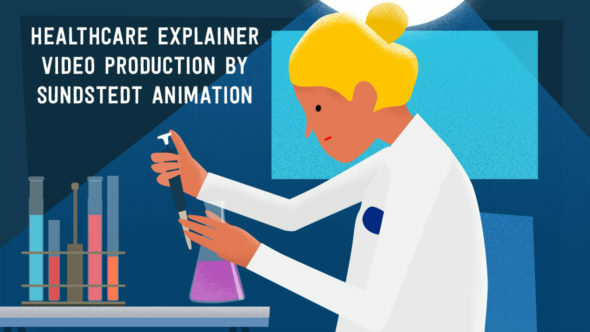 This is the next generation of explainer videos and motion design. We look for clients who share our vision. 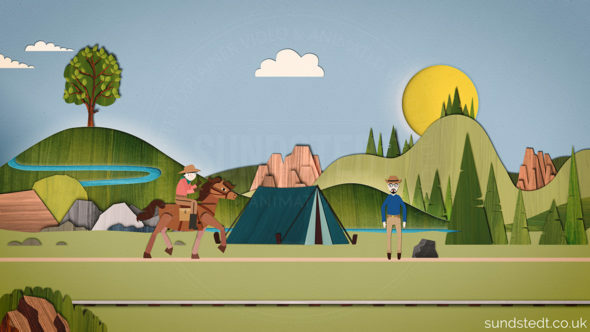 Sundstedt Animation motion design work brings life and personality to your marketing and explainer videos. 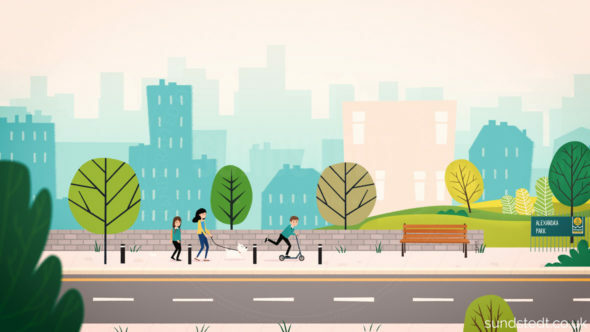 You will be responsible for creating a script for the video and we will take this and deliver motion graphics and direction for a unique, innovative animated product. We are available for short and long-term projects. We are a small animated video design studio based in Glasgow, Scotland. We believe in becoming part of your team, working together to build your video. 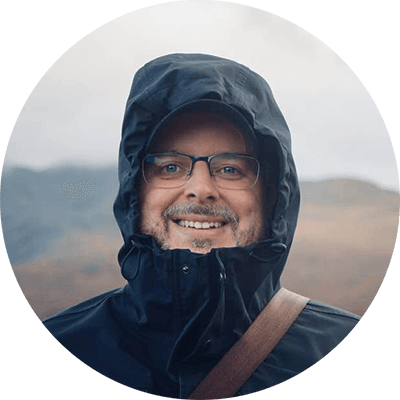 As a client, you will work collaboratively with Anders the Art Director, Creative Director, Illustrator and Animator through all stages of motion design production. Our approach to every motion design project is bespoke to your business. We do not outsource any video production work, so you will never have to wait for slow communication due to third parties. We are very quick to reply to emails. 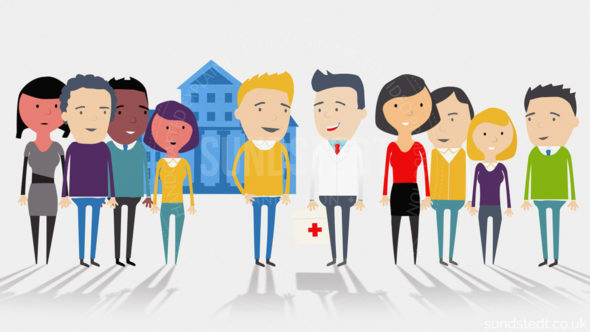 We design and create motion graphics and other animated visual elements in a variety of styles, including 2D, 2.5D and 3D animation techniques. 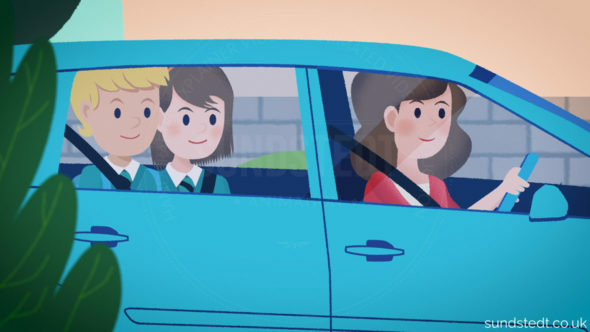 We use motion design to bring informational graphics voice over narrative to life with fun, clear content. We provide previews for approval, we develop the design and artwork to be used in motion design sequences for use across all video formats, creating unique output that is fun and of high quality. 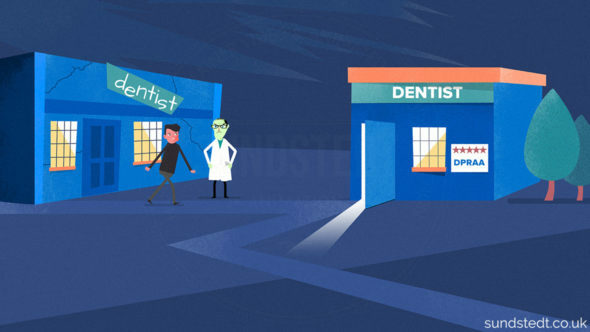 We are a small studio who understand animated explainer and marketing videos, and how to make them from scratch, both using motion graphics and 2D animation. From our small office near Glasgow, we collaborate directly with our clients and agencies, both UK based and international. Our videos have won an award and been officially selected by over 16 film festivals between 2018-2019. We always do the very best video work we can. We provide creative and innovative motion design solutions to explain complex problems so that they become easy to understand, approaching your script from different angles to deliver a unique solution. All our work is done in-house to effectively shape the motion design service content we create. 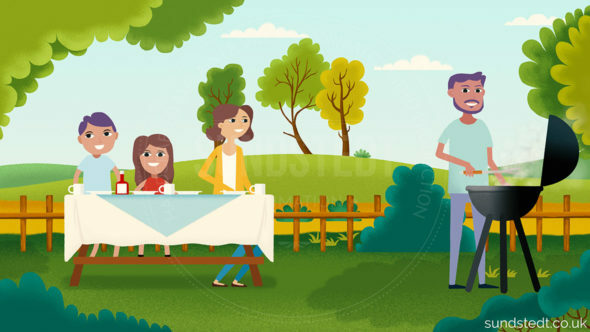 We provide design concept from storyboard to character designs and execute all graphic design and illustration tasks for top level motion graphic products. 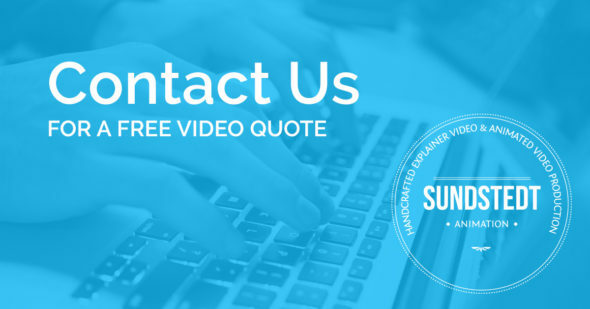 We deliver motion design content on schedule and within specification and terms. 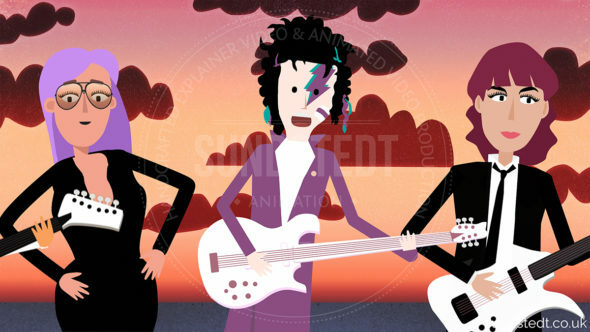 We create 100% custom made Motion graphics, animation and editing based near Glasgow, Scotland. 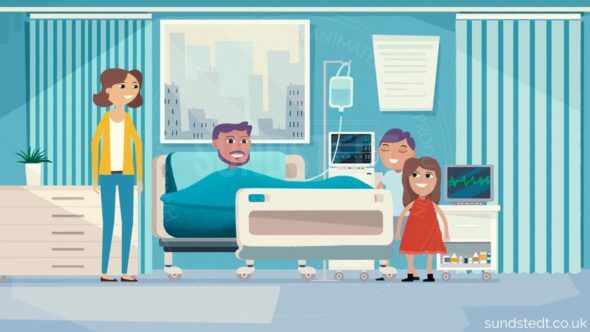 We have years of experience within illustration, cartoon animation and motion design, with a proven list of well know brands and we have a strong passion for creating the most eye-catching and different 2D, 2.5D and 3D design and animation. Our portfolio is showcasing innovative visual graphics and motion designs executed to the highest standard. We have proven commercial experience and the highest proficiency in 2D and 2.5D software. We have a very strong knowledge of how motion graphic design enhances the experience of interactive media. Motion Design, 2D Animation, design and direction is what we do best and focus on. We have an excellent time and management skills, with proven ability to take ownership of corporate and non-profit video production. We are organised with excellent English and Swedish spoken and written communication skills. We can respond quickly to creative changes in motion design production. We are flexible with superb creative animation credentials and passionate about all aspects of the motion design process. We work with a large range of different clients on many different types of projects and industries worldwide. 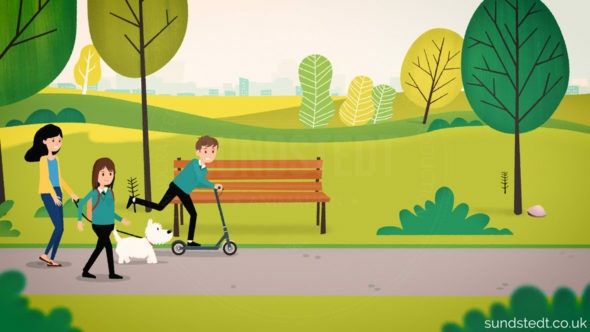 Our motion graphic design service will help you to describe your services or products in a quick, entertaining, memorable and easy to watch video. We provide an updated motion design/animation portfolio including many recent examples for you to check out today! 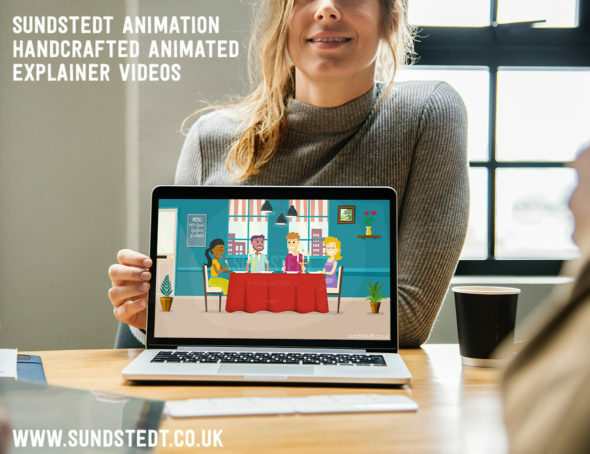 Drop us a line or chat live on this website about your project, all things animation, direction and design. We would love to hear from you so give us a shout.